Mike Favre, the Director of Olympic Sports Strength and Conditioning at the University of Michigan, says proper strength training can help athletes of all ages progress quicker and avoid injury. But he recommends learning how to use one’s own body weight for conditioning first, through exercises such as push-ups, pull-ups, squats, abdominal exercises and rope climbing. 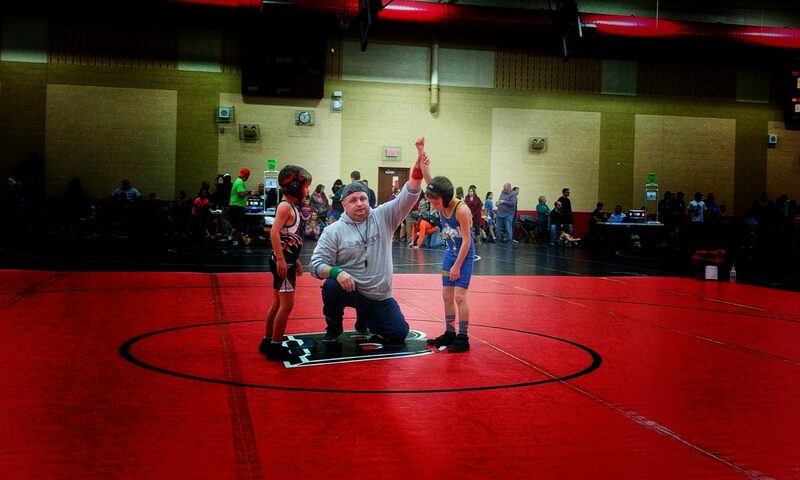 This doesn’t mean youth wrestlers can’t incorporate some weights into a workout. But he says young boys and girls shouldn’t focus on resistance training before they can do the exercise without resistance. In addition, make sure strength training incorporates conditioning-based strength exercises. Ages 16 and up: Continue with the body weight exercises. Resistance can progress, but never at the expense of proper form. As long as qualified coaches are present, it’s permissible to conduct strength testing. This doesn’t necessarily mean doing one-rep maxes, as testing can also be done with 3, 5, or even 10-repetition maxes. “Testing allows athletes and coaches to monitor progress and also provides a great source of motivation,” says Favre. 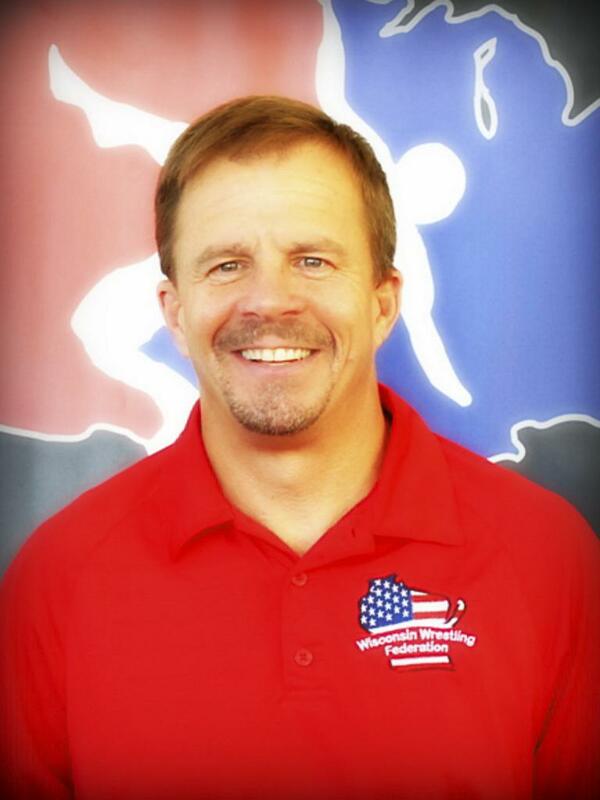 “Proper conditioning will ensure a wrestler not only has the endurance to last a match and tournament, but to handle all the training that goes on in preparation to compete,” says Favre. But that also means it’s equally important to train the whole body, since successful wrestlers use every muscle and body part to get out of uncomfortable or challenging situations. As with wrestling practice, it’s important to keep strength training workouts fun, Machalinksi adds. That’s why he suggests trying things like push-up or pull-up contests or creating team/group competitions to build team chemistry. “Strength training is just one part of successful training,” he points out. Keep moving: Shorter, focused weight training sessions are preferable to two-hour, marathon workouts with many long breaks between sets. “My athletes get more out of an intense, 35-minute, closely monitored workout,” Struck explains.